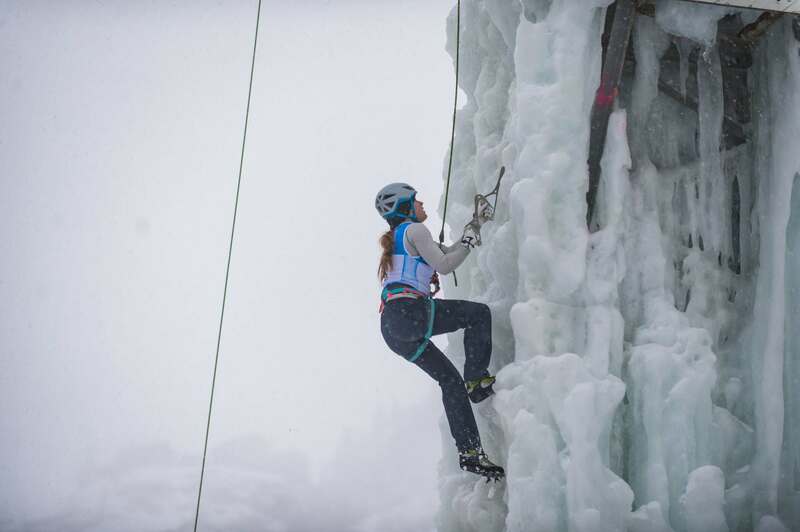 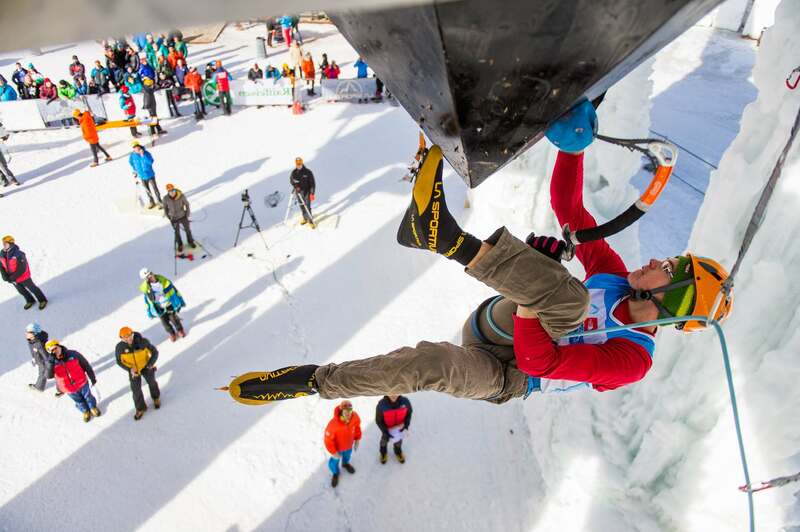 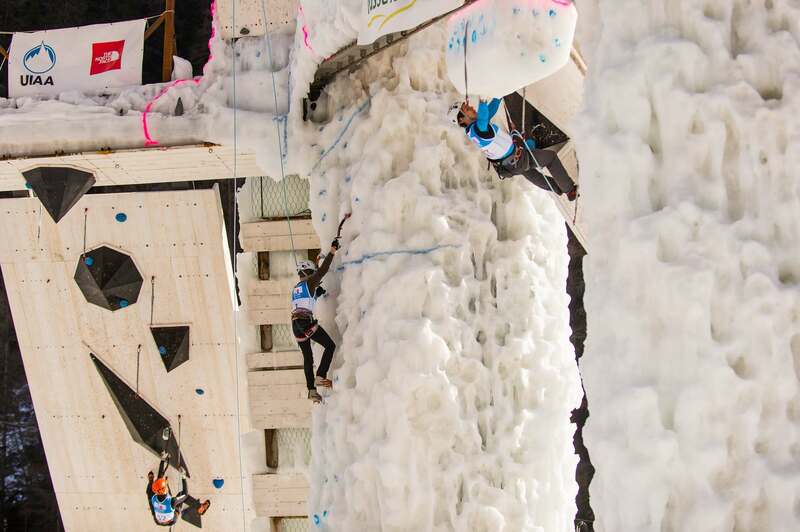 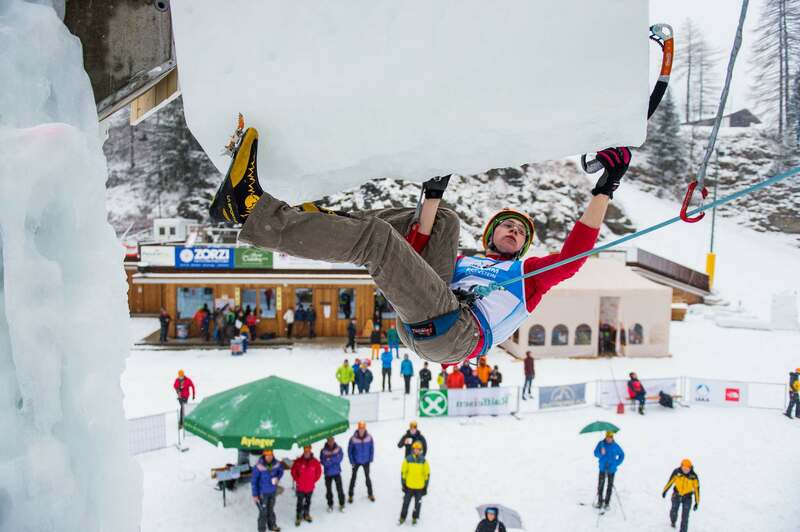 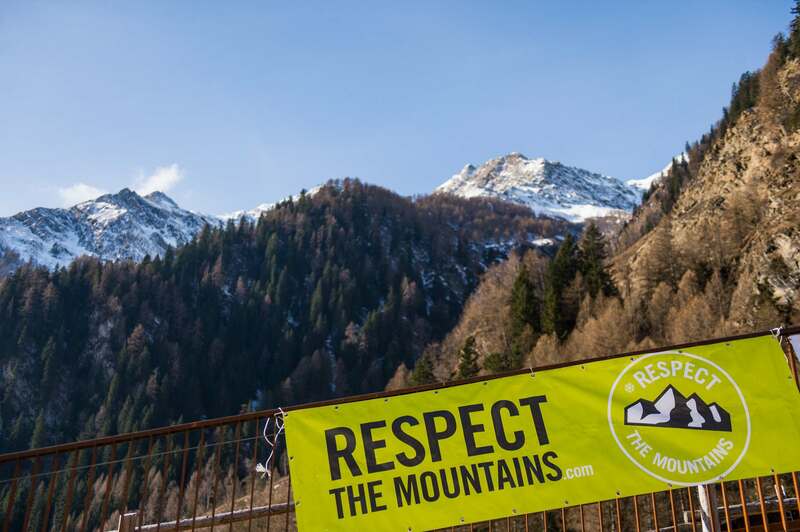 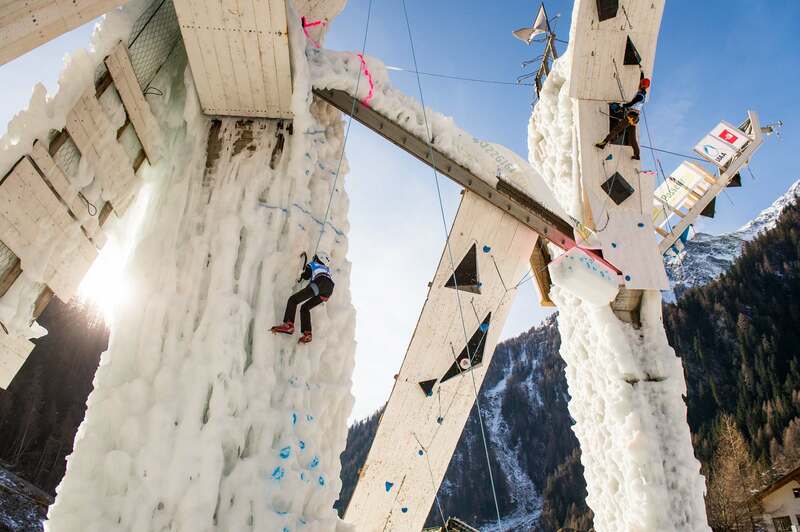 The 2016 World Youth Ice Climbing Championships held in Italy, the fourth country that hosted a youth event. 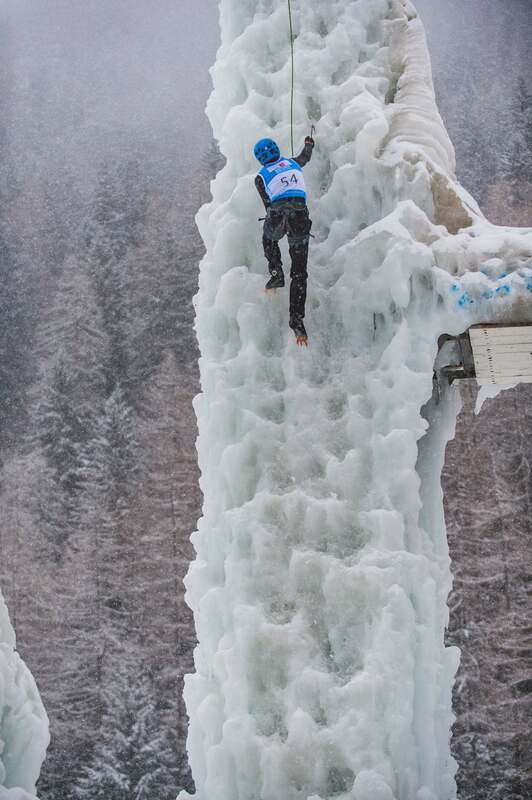 It took places 06 – 07 February, 2016 in Rabenstein. 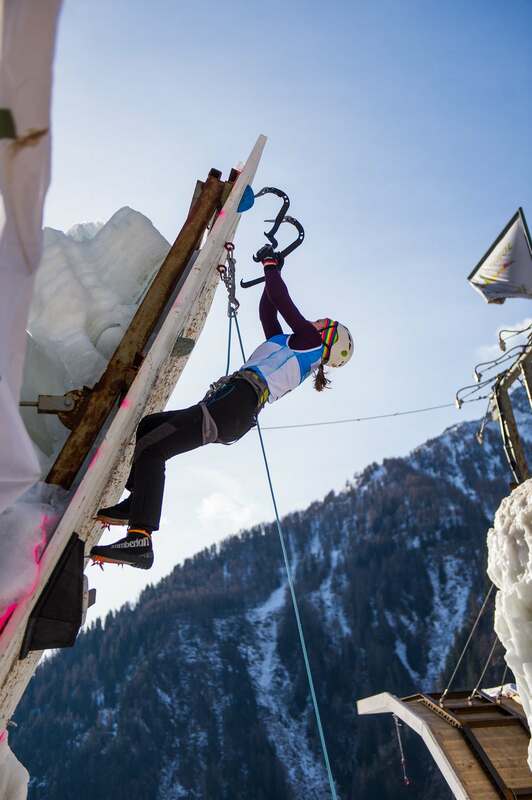 Young climbers competed in Lead and Speed disciplines. 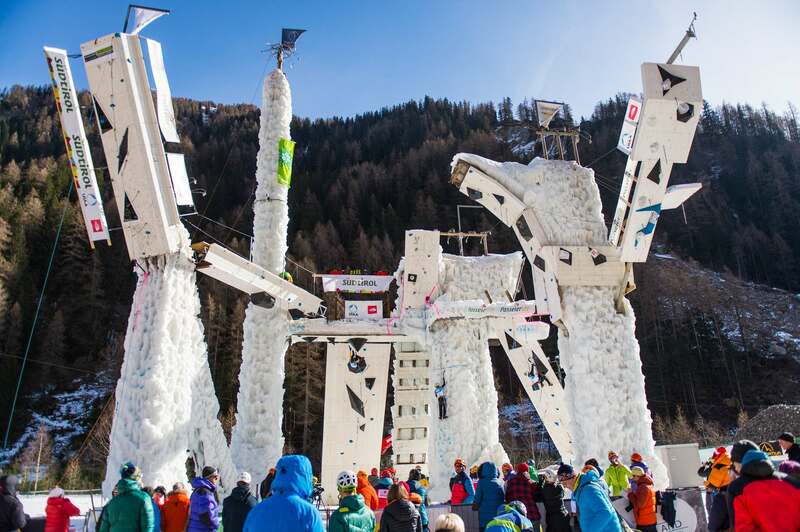 Qualifications were scheduled for Saturday, the finals on Sunday.